It is an essential oil derived from steam distillation of chips and billets cut from the heartwood of the sandalwood tree. This is heavy and yellow in color, fine-grained and it retains its fragrance for a long time unlike many other aromatic woods. 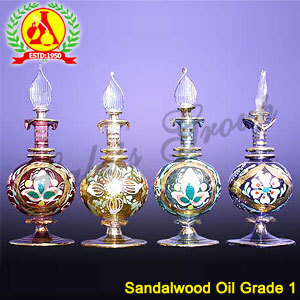 The sandalwood oil is widely used in perfumes, cosmetics and sacred unguents. 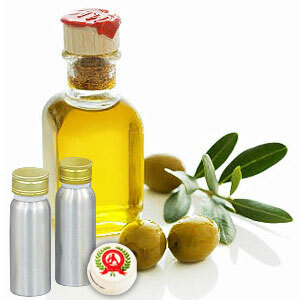 It blends easily with rose oil, delicate floral oils such as sandalwood oil and other fragrances. Owing to its distinctive fragrance, sandalwood is used in countless applications. The essential oil is used in Ayurvedic medicines for various treatments of somatic and mental disorders. 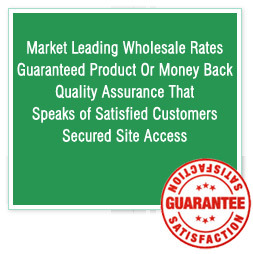 It is also used in the cosmetic industry for its fresh and long lasting aroma.